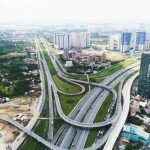 How to invest real estate with capital from VND500 million to billions? With capital less than VND500 million, you should not invest real estate because there are not many options. However, with capital from VND500 million to one billion, real estate is the attractive choice for you. 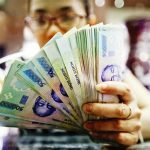 Why should not invest real estate with capital less than VND500 million? With a capital flow of VND 500 million, you should not invest real estate because there are not many choices in this price range. With less money you have less chance, more choice. There are not many types to match this price so you can invest. 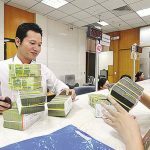 Therefore, if you invest with capital less than VND 500 million, the risk is very high. You may face difficult real estate sales, capital losses, loss or bankruptcy. If only capital flows below VND 500 million, investors should choose the best way to send the bank. With the current interest rates of 7 – 9% and reduce inflation, investors can still profit from 4 – 5%. 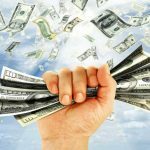 It can be said that this is a safe step for investors with moderate capital. 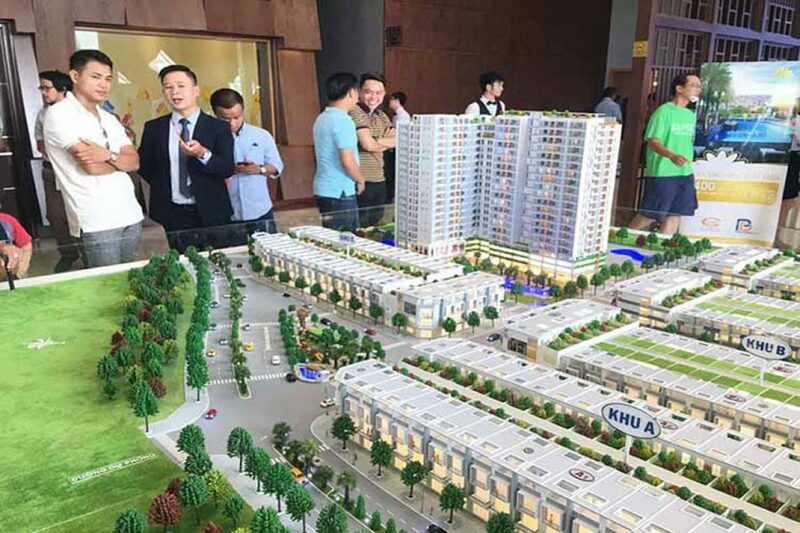 Investors with a capital of VND500 million to VND1 billion may invest in real estate, but should only use one third of the proceeds and choose the option of investment cooperation to increase the ability to choose the investment product. When you choose investment co-operation, you can increase your investment capital without having to borrow money from banks, or bear interest rates. However, the interest of the property you also need to divide fairly with the partner. By dividing profit with partners in proportion to the amount you spend, you have both the capital to invest, while avoiding the risk of investment in the lowest way. Even if your investment product is at risk, you will not lose all your money or suffer too much damage. Investors need to allocate the amount of money invested in real estate for cash flow from VND1 billion to VND10 billion in proportion to 40% of finance poured into real estate investment and the remaining 60% spread to Other investment channels to minimize risk. How to allocate real estate investment with capital from VND1 billion, VND 10 billion? In addition, if your cash flow is over VND10 billion to several tens of billions, you can increase the proportion of investment to 50%. The remaining money should still be shared in other areas, but not the real estate. According to the current real estate market, real estate prices are still going up steadily from 3 -5% in most segments. The areas with good infrastructure investment still have the amplitude of 7-14%. Therefore, investors should choose investment products in a diversified way instead of specifying investment in certain segments. This only increases the risk for you if you choose only one type of investment. As the segment market drops sharply, you will surely be dragged along. In fact, any investment channel is potentially risky, important is how to choose your basket. Choosing the basket is as diverse as ensuring the safety. In particular, each investor should pay attention to the higher the profitability of a property, the greater the risk. Investors need to see and carefully consider before investing in real estate. You are reading the article How to invest real estate with capital from VND500 million to billions? in the Real Estate category at https://realestatevietnam.com.vn/. Any information sharing, feedback please contact through Hotline 0909890897 (24/7) or email to info@realestatevietnam.com.vn. Should you invest The Coastal Hill FLC Quy Nhon?